It was a goo – Wait, What? Trevor Bayne won? That’s right. 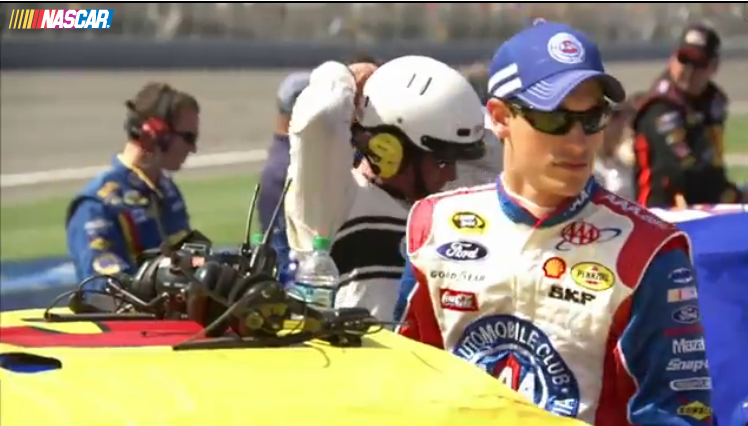 After three years and 77 races, Trevor Bayne finally proved he is no one hit wonder. 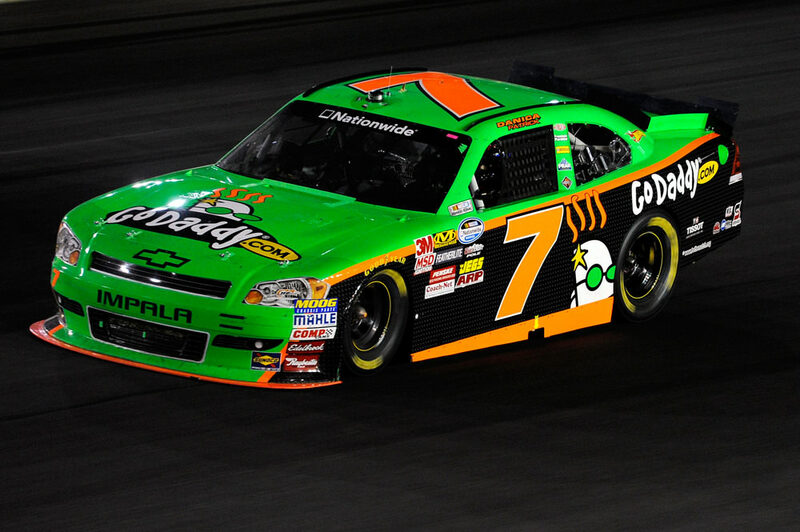 Bayne won his first Nationwide Race of his career. 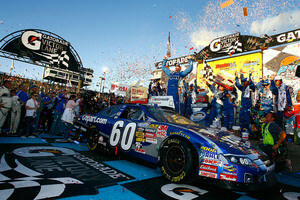 It only took 2 races for Bayne to win a Sprint Cup race, but Daytona is the great equalizer. 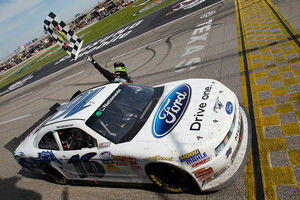 Bayne won after a late race caution put him in position to beat out teammate Carl Edwards. While Bayne is eliminated from Championship contention, he needs to get on track for a run at a 2012 Nationwide Series championship. That is, as long as he has a ride. Elliott Sadler lost 2 points in the Championship battle, but with two races left, Sadler just needs to gain 18 points on Ricky Stenhouse. Justin Allgaier, Aric Almirola and Reed Sorenson were all eliminated from Championship Contention. Results and More after the jump! Join us later in the week for another preview article. Enjoy! 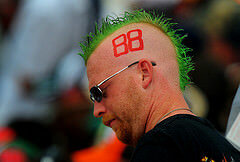 20.03.2014 4ever3 Comments Off on Can RPM drivers make Bristol breakthrough last?